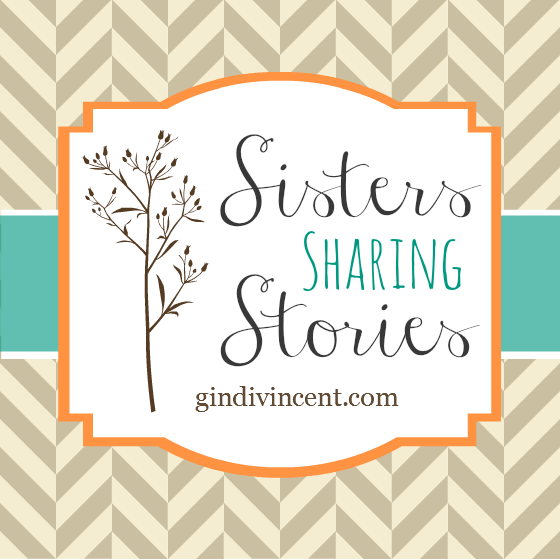 Yesterday you met Missy and heard about her nearly nomadic existence as a military spouse. Today, Missy shares the good, the bad, and the in-between associated with moving so often. Not to mention all the kid stuff: having a doctor you’ve never met before deliver your baby, entrusting children to virtual strangers when childcare is necessary in a new location, uprooting kids from their routine and friends. Starting over. Financially, Missy highlights how expensive each move can be. Simple things like startup costs, house cleaners, down payments or deposits, and expenses to move pets. Dislocation reimbursements never cover it all. And of course, spiritually and emotionally. They have to find a new place to connect for their spiritual growth. A place to develop new friendships. Figuring out the new routine because each new location came with a new assignment and a new schedule which impacted the entire family. Managing all the stressors in the context of your marriage relationship proves difficult and can create an enormous strain. While Missy reports this being a perk of the moves, ahem, I’m not sure I’d be as sunny. She’s enjoyed the variety of decorating that came with living in 11 different homes. Not to mention, she laughingly informed me, she REALLY knows what she wants in the family’s retirement home when that time comes. She’s tried on 11 long-term and knows what works. As for the in-between, the downsides also have their own upside. The upside of having to leave old friends is the opportunity to make new ones. Missy has friends all over the world and a really impressive Christmas card list! The upside of being away from your family is that you have to stand on your own, independent from your parents, and figure things out as a marriage partnership. The upside of having to move to a new assignment is that you have a job. A blessing, Missy notes, to have job stability in a time when the economy was uncertain. They recently relocated to a rural area where they’ve yet to connect to a faith community. She feels God is posing the question, “How hard are you willing to work?” In this season, she says she’s learning grace and some other lessons too. I have a penchant for wanting things to be easy. I’ve relied on the theory that life should be easy for far too long. As if the mere fact that something was easy means it’s right. I think some of the hardness of the last few years is God culling that out of me. Parenting, marriage, moving, finding a church….. It’s not supposed to be easy. Anything worth doing is hard. I’m learning about myself. I need self-discipline . When things get hard, I must keep going. I have to push forward instead of throwing my hands up in exasperation when things get confusing or require too much perseverance. I believe God is at a place with me where He’s moved from whispering to shouting at me to follow through on things that are hard. Sharing this story has been a start in that direction. Thanks, Gindi, for the important reminder. Every Sunday we pray in church for members who are serving in the military. No mention made of the families who are left behind and the difficulties they face on a daily basis. I can’t imagine the struggles to adapt to frequent moves, especially when there are children involved. I know – it’s such a sacrifice to support their family member serving.